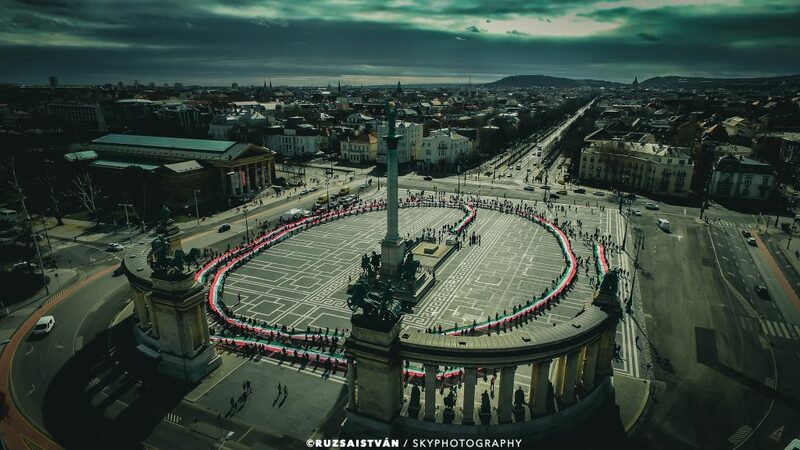 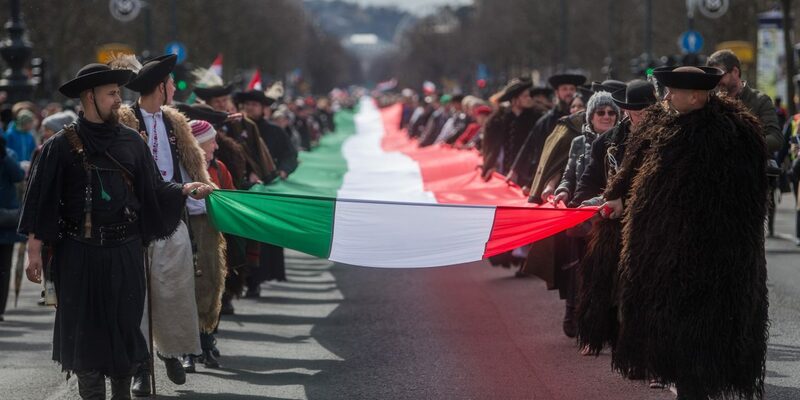 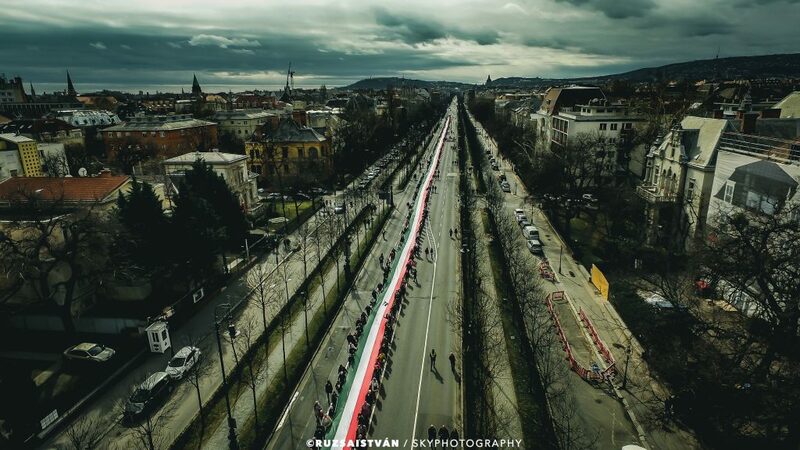 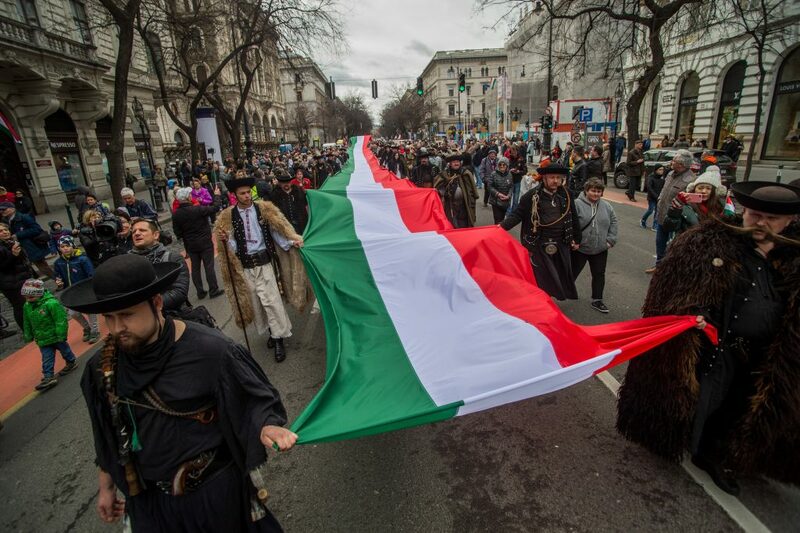 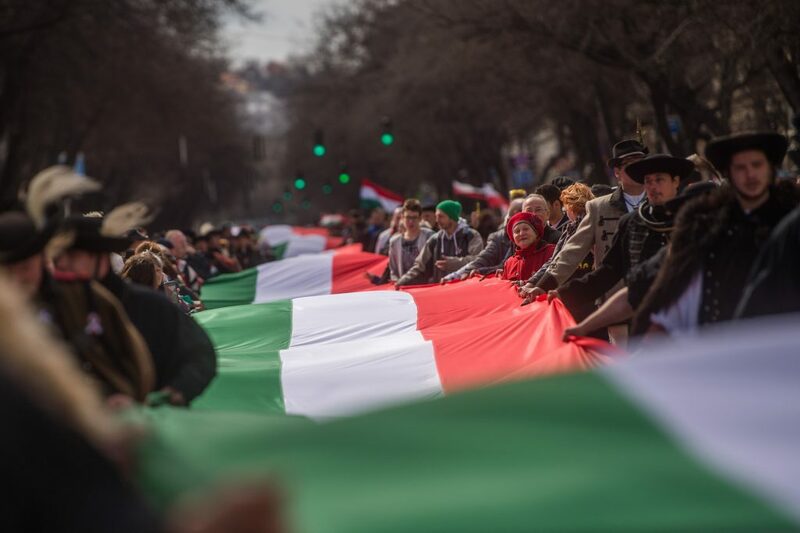 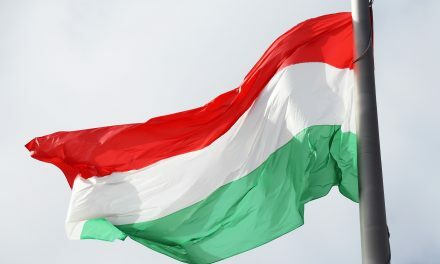 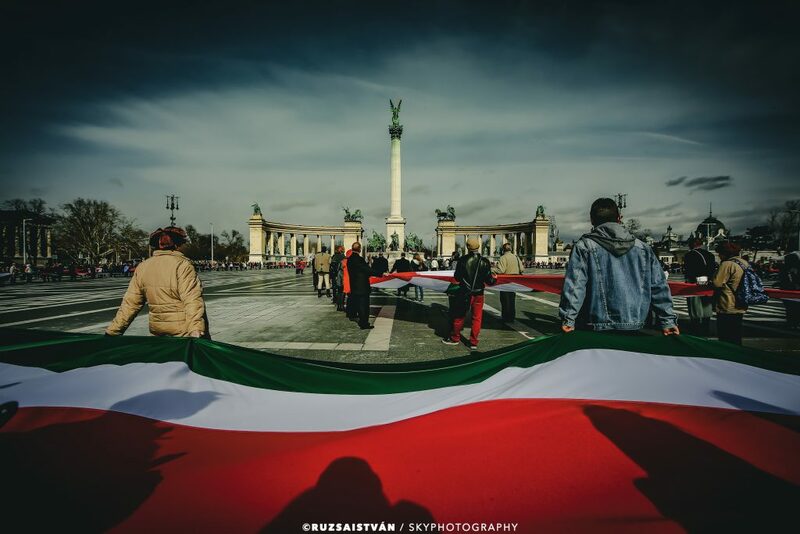 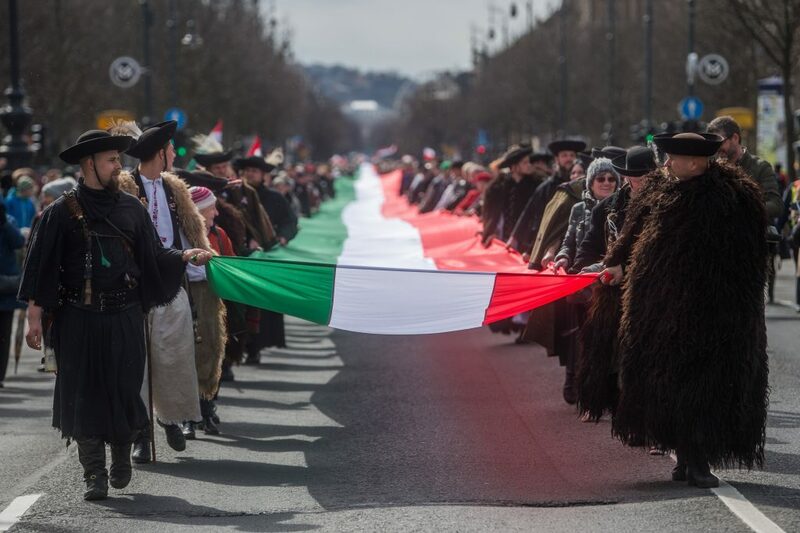 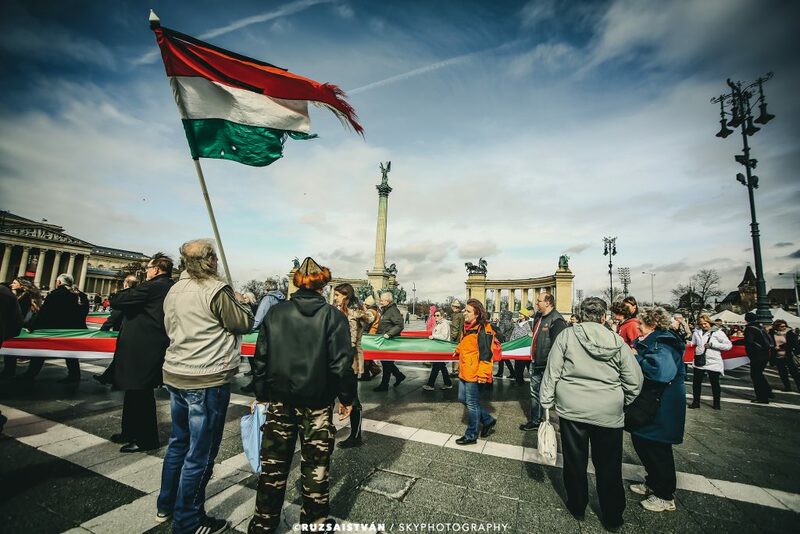 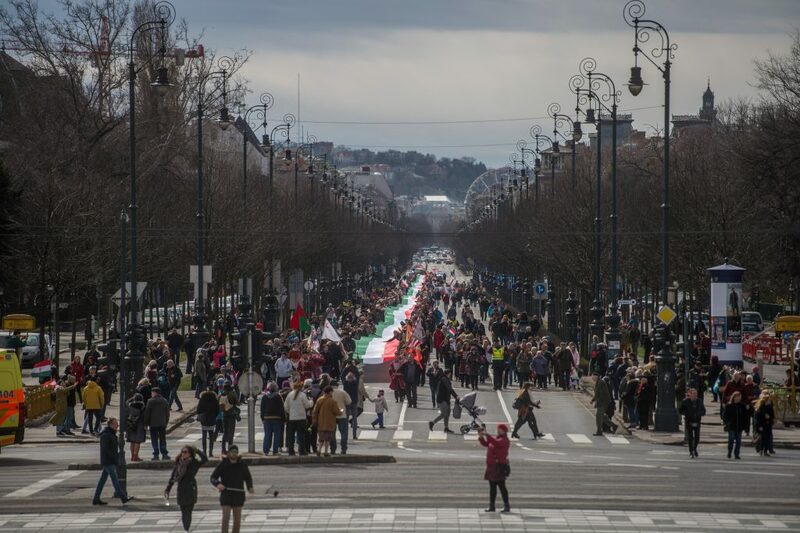 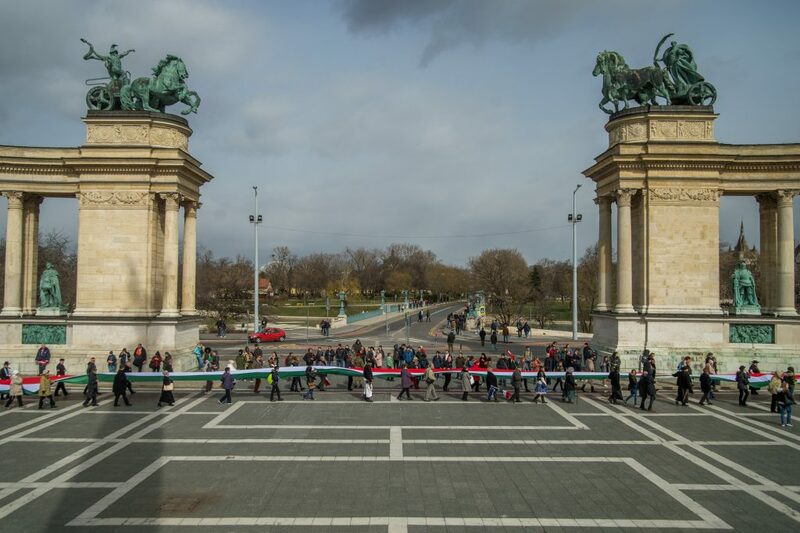 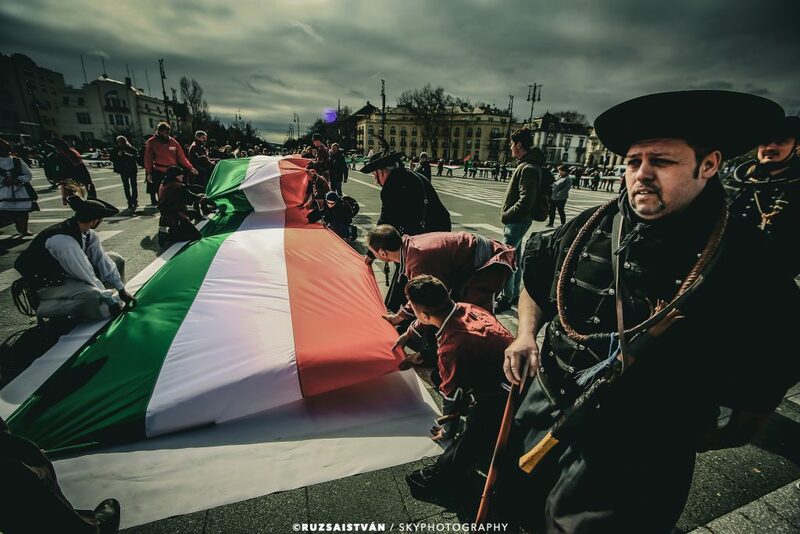 On Saturday, 1848 Hungarian volunteers marched with a 1,848-meter-long Hungarian national flag in Budapest, Hungary. 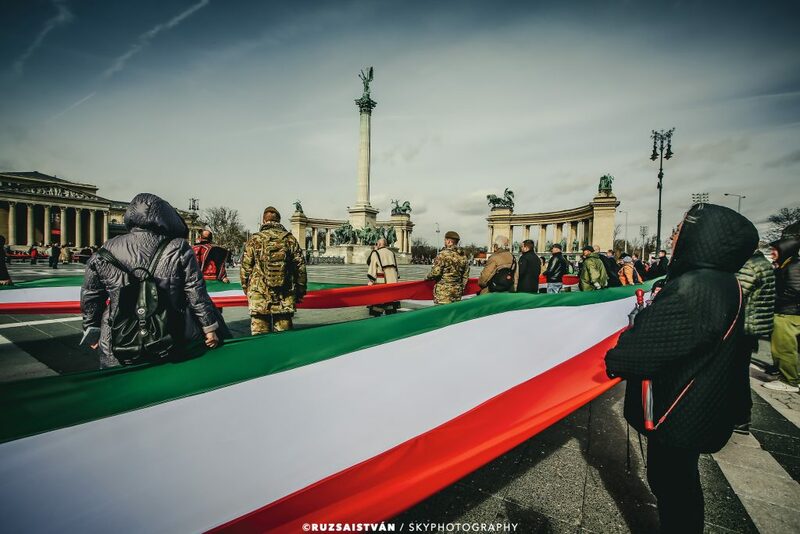 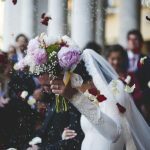 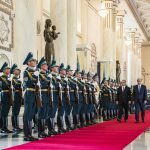 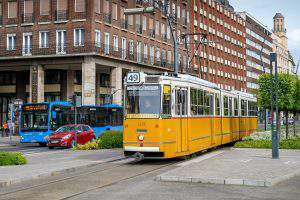 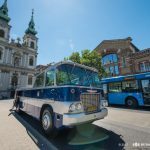 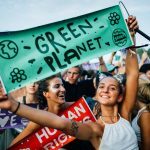 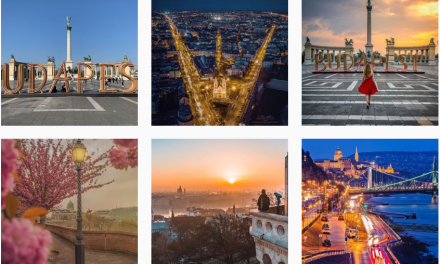 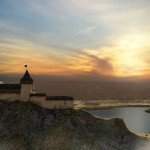 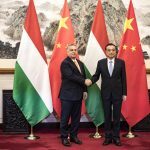 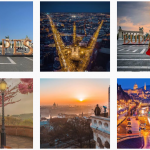 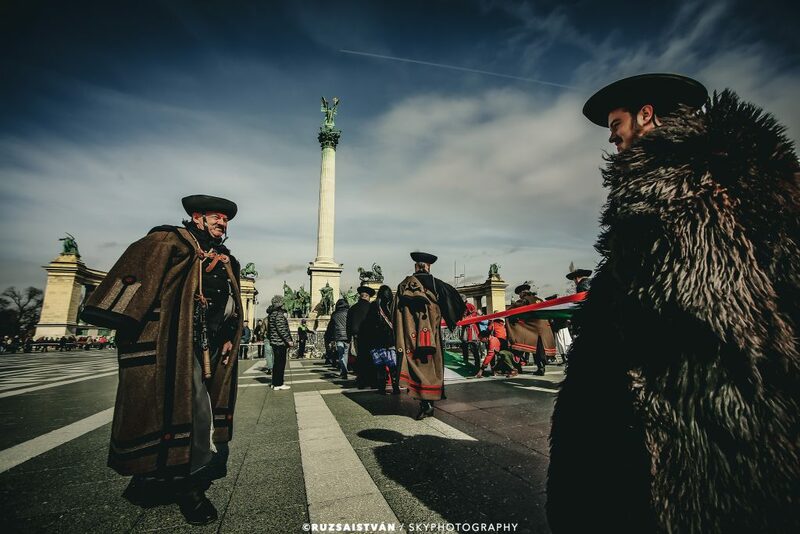 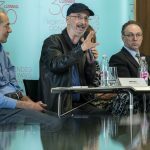 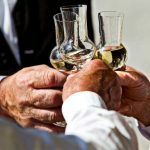 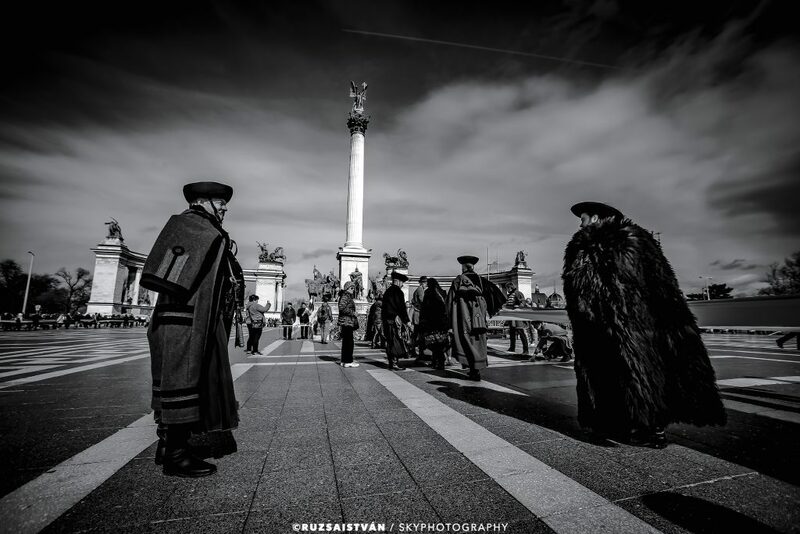 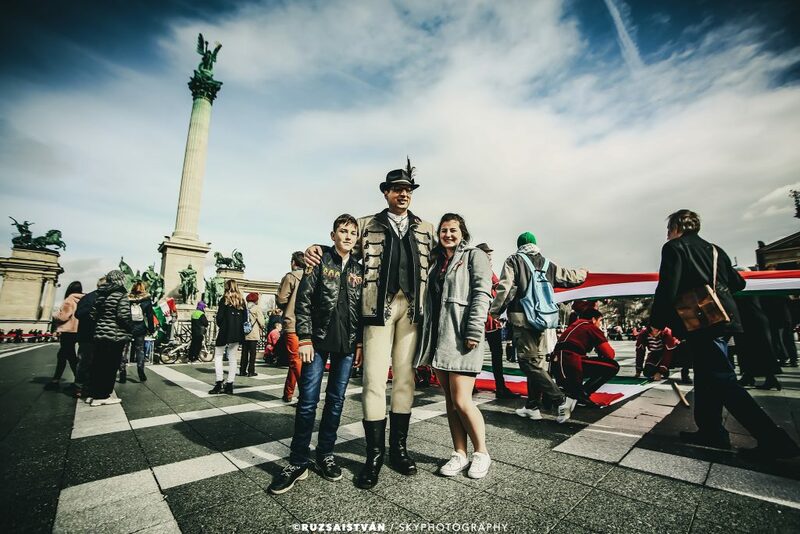 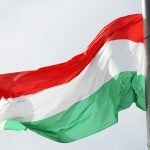 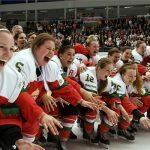 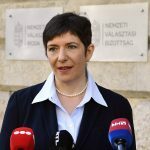 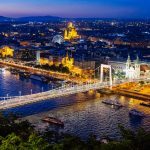 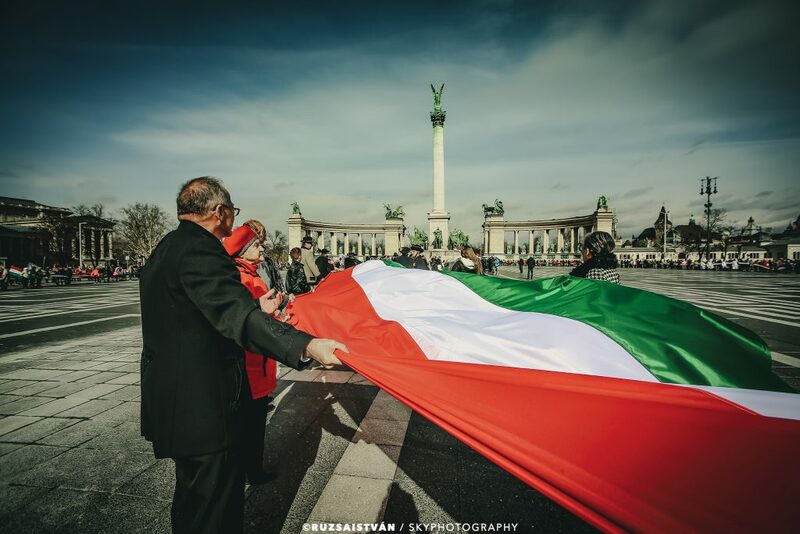 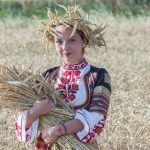 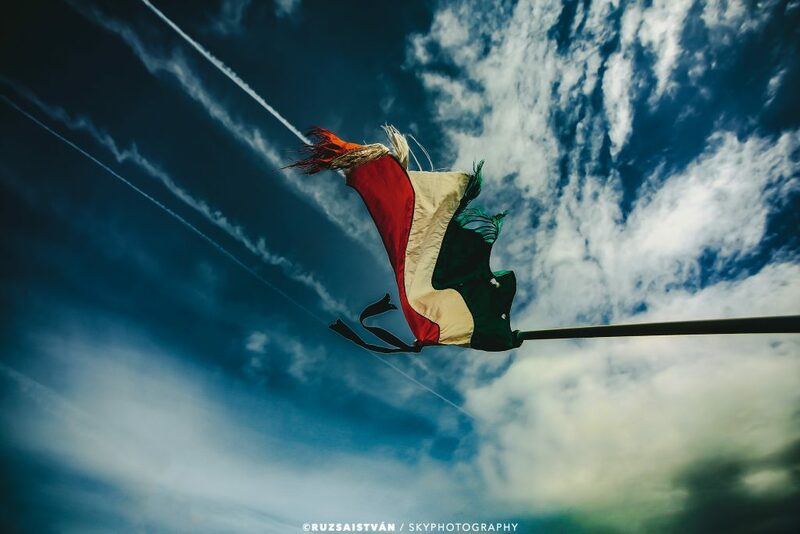 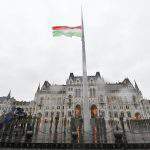 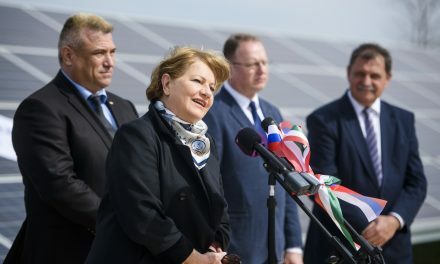 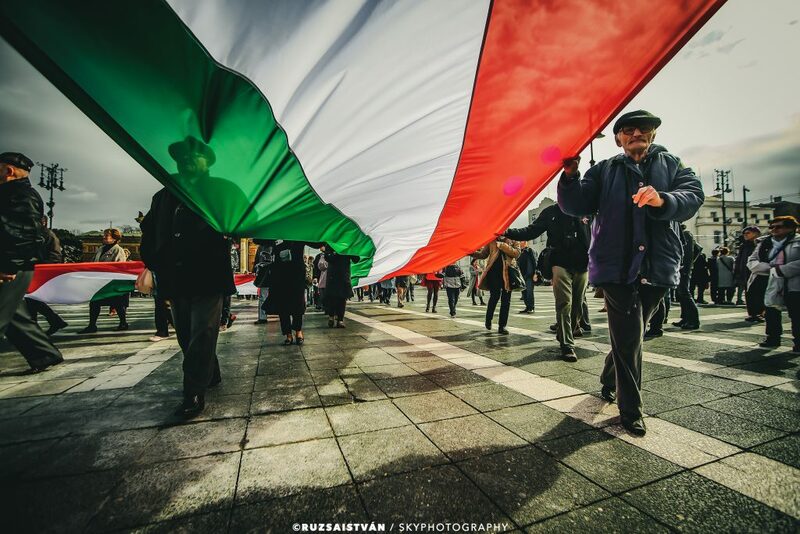 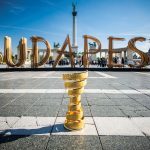 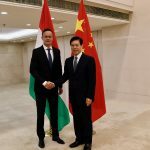 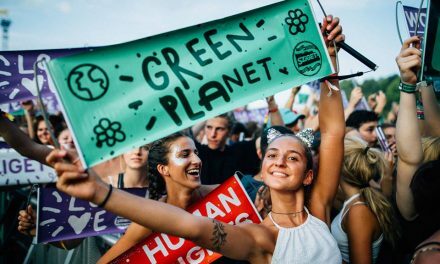 Perhaps it was the most unique and touching moment of the long weekend as the Hungarian flag and Hungarian Crest were celebrated in the capital. 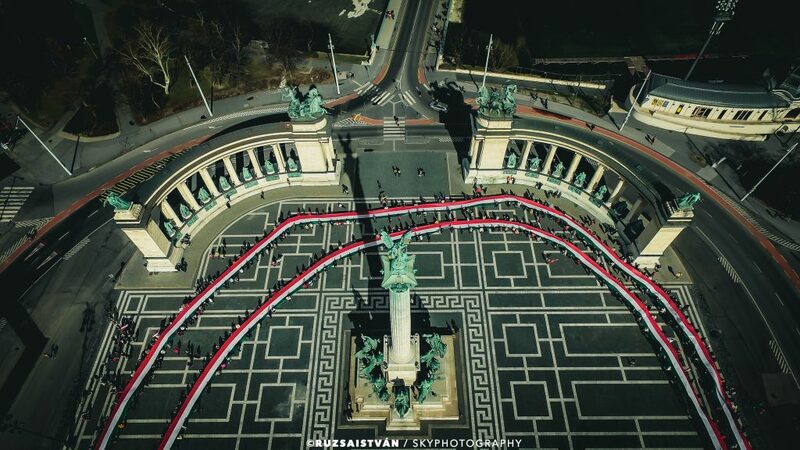 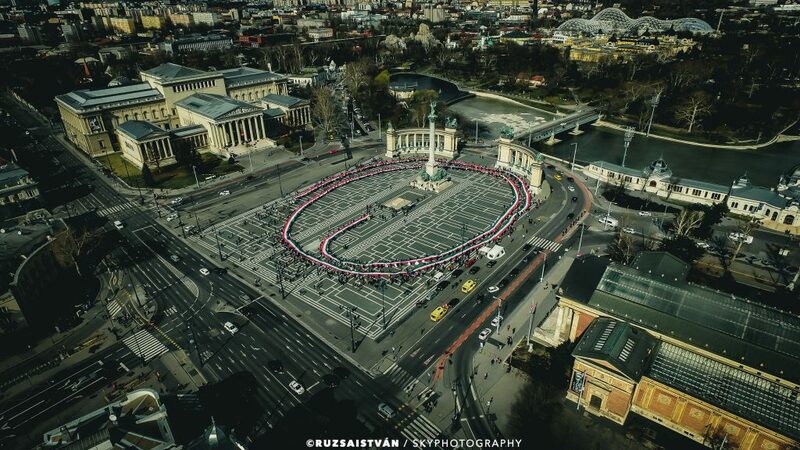 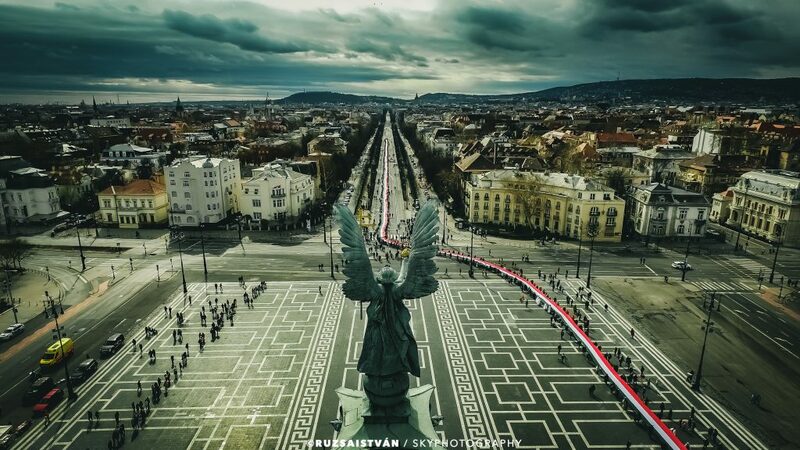 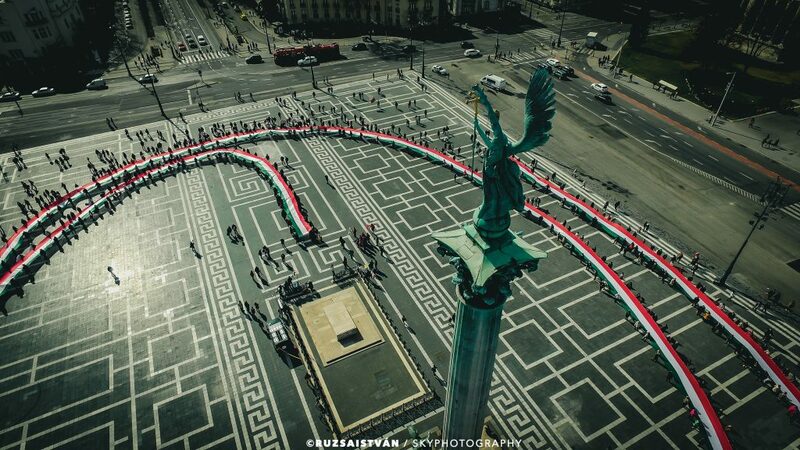 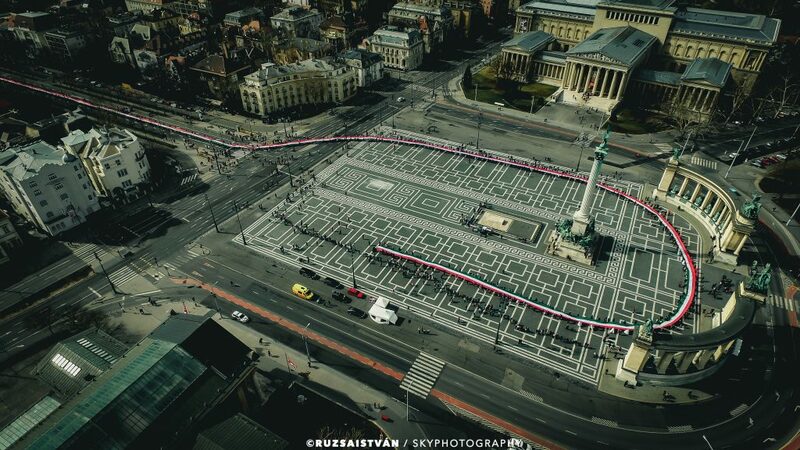 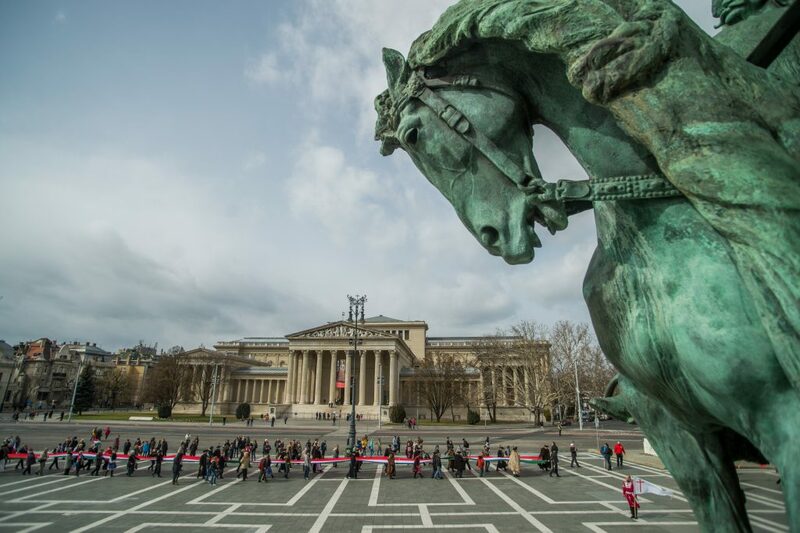 The 1848-meter-long Hungarian national flag was stretched on Andrássy Avenue between the Opera and Heroes’ Square. 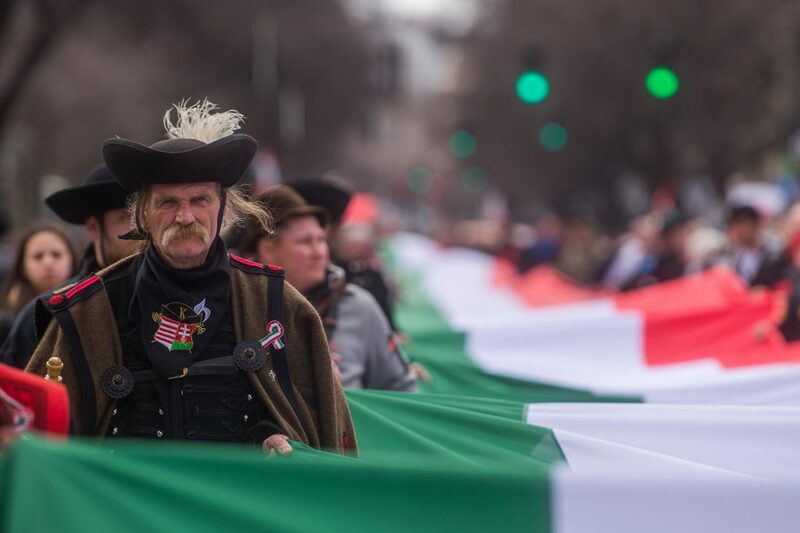 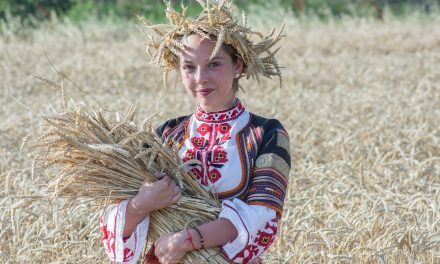 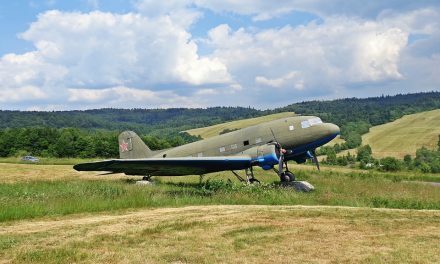 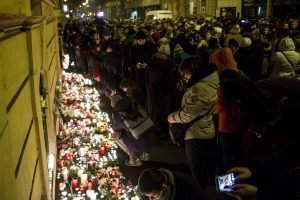 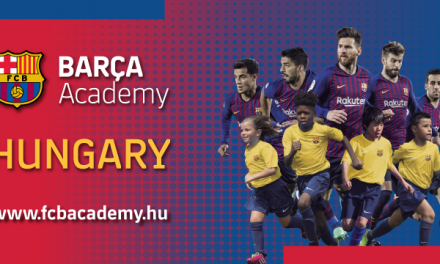 The organisers paid tribute not only to the national symbols but also to those who gave their lives and blood to Hungary. 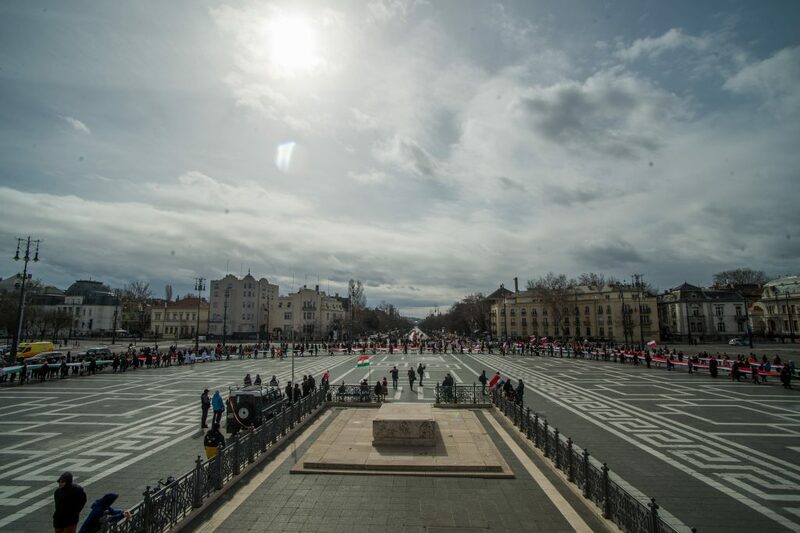 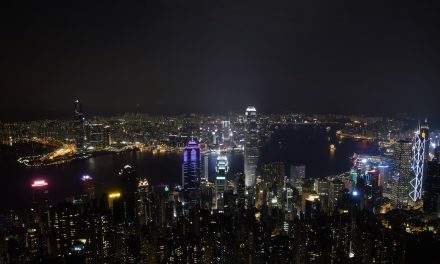 When the volunteers arrived at Heroes’ Square, they formed a live cockade. 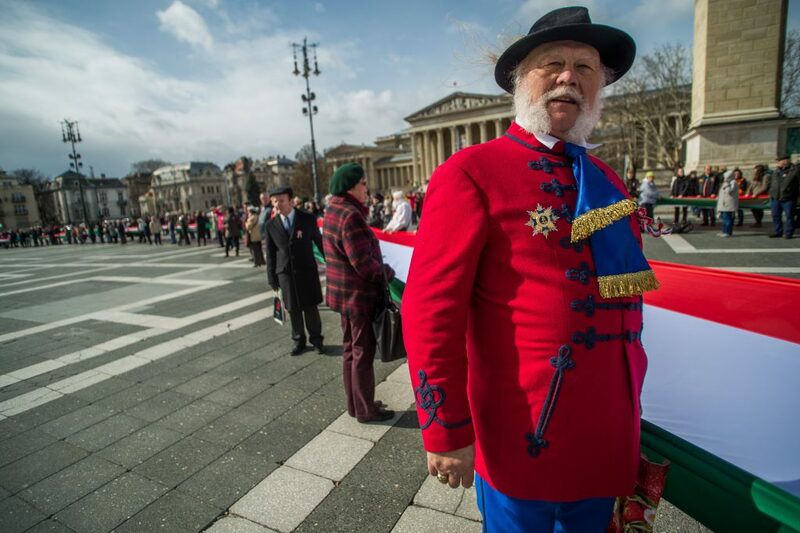 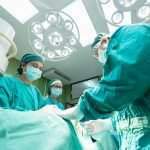 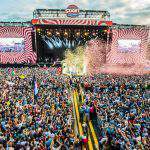 PreviousHow much time do patients wait for surgery in Hungary?